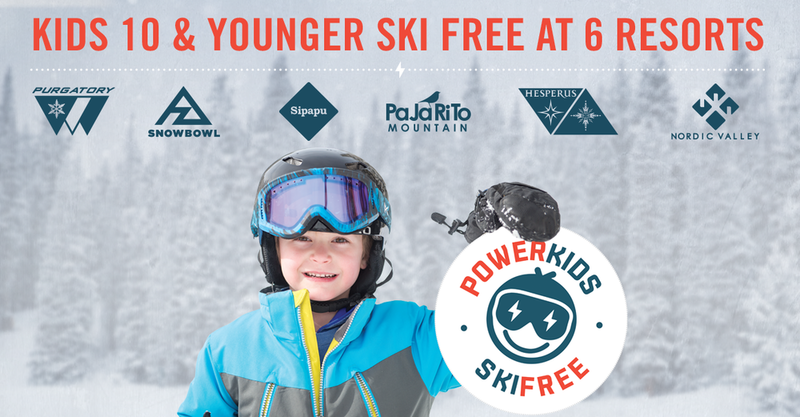 6 discounted lift tickets (30% off the full-price window rate) for Nordic Valley, Purgatory, Snowbowl, Sipapu, Pajarito or Hesperus to use or share with family or friends. **The family pass is good for immediate family members, all living together and supported by the same income. The first and second passes may be purchased for any age, and the remaining passes are valid for dependent children ages 20 and younger only. Family pass holders must present proof of family status when picking up their season passes.